Ceramic tile has been around for centuries, and with today's technology manufacturers have created new design and application possibilities that were not available a decade ago. If you have never lived with ceramic tile before, you will be amazed at the wide selection of colors, sizes, shapes and new textures that are now available. Ceramic tile is the ideal flooring option for many homes and businesses. It is most commonly used in homes for entryways, bathrooms and kitchens, although some homeowners opt to use ceramic tile floor in their living and/or dining areas as well. It's extremely durable - when properly installed, it practically becomes part of the floor itself - and has a life expectancy comparable to solid hardwood. There are many different sizes, shapes and styles of ceramic flooring, including a wide variety or colors, textures, and grout options. There are many advantages to ceramic tiles. A properly installed ceramic tile will outperform and outlast nearly any other floor covering product created for the same application. They also resists stains, odors, and dirt and can be cleaned up with a damp mop or sponge or common household cleaners. But don't forget the grout. 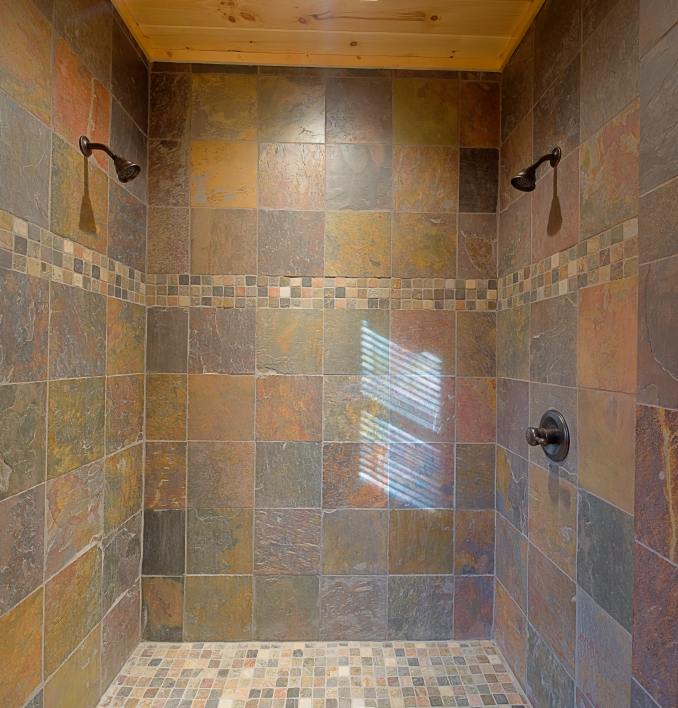 Keeping your grout dirt free requires regular cleaning and periodic professional cleaning. Ceramic tiles are essentially a low-maintenance material. However, even glazed tiles are somewhat porous, and require care and attention, especially in heavy traffic areas. Ceramic tile is a practical, functional choice for your floor that offers you a unique opportunity for self-expression because of its beauty, flexibility and design potential. Whether it be a simple layout, or a decorative patterned design, ceramic tile is important in defining the character of the home.